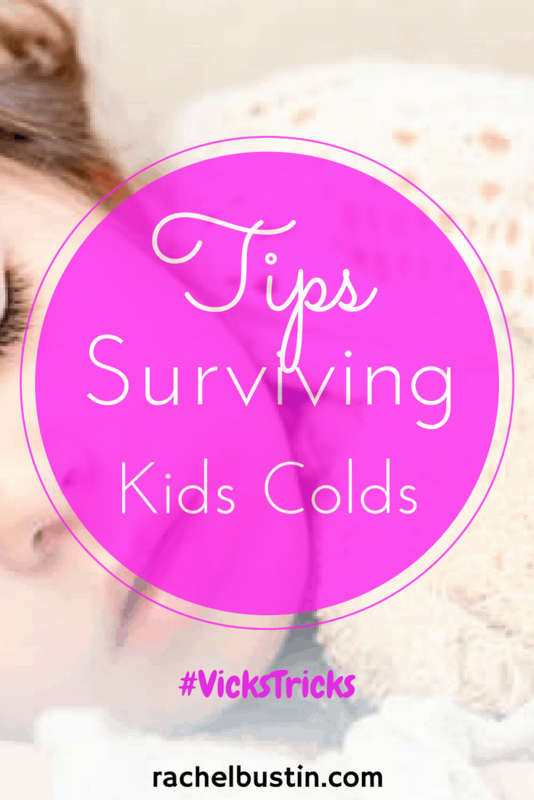 We have teamed up Britmums and Vicks to share with you some of our tips on surviving the Winter kids colds season. This time of year, kids pick up every cold germ going. Baby girl had her first cold at 3 weeks old about this time last year. As new parents we were very scared at night-time. Don’t you think all kids seem to get worse at night? The past few weeks she has had various sniffles, coughs and a runny nose. All the babies at our baby sensory class seem to have colds as well. There is no escaping! We have come up with some great hints and tips on comforting and soothing your kids during the cold and flu season. 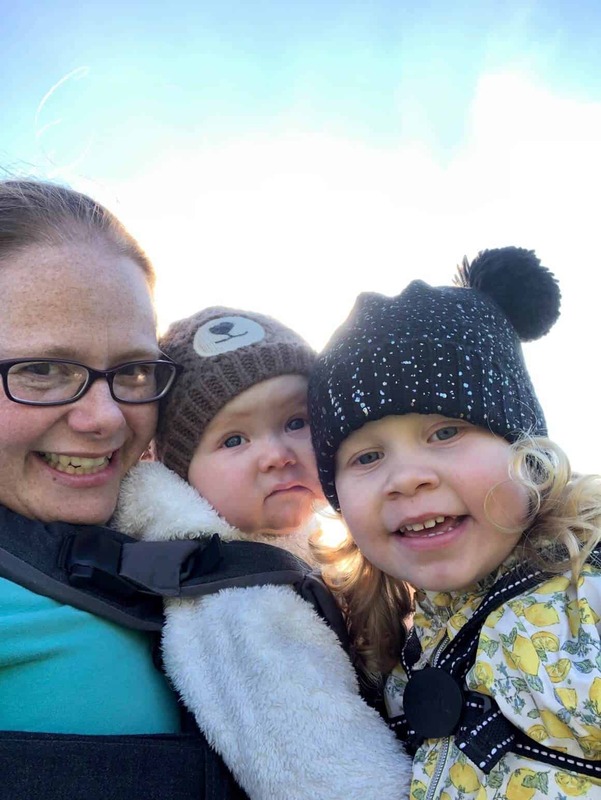 Cuddles – My mum used to give my siblings and I lots of cuddles when we were not feeling very well. Mum said one night when I was about 6 or 7 and had a temperature and a horrid cold, she stayed up all night with me, snuggled into her in the living room. Baby girl loves her cuddles and that’s how I want to be there for her, like my mum was with me. 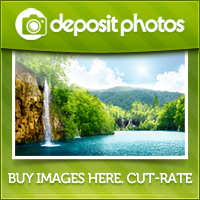 Chicken Soup – There is something about chicken soup that makes you feel better when you are all stuffed up. Rest – Have a lazy day. Snuggle up on the sofa under a duvet watching films. Rest is much needed to get over colds. Our bodies need plenty of rest so it can fight off the germs and get back to our very best. Funny films are the best s they promote laughter which in turn boosts the immune system. Read – Reading a book before bedtime can help soothe and relax your child. 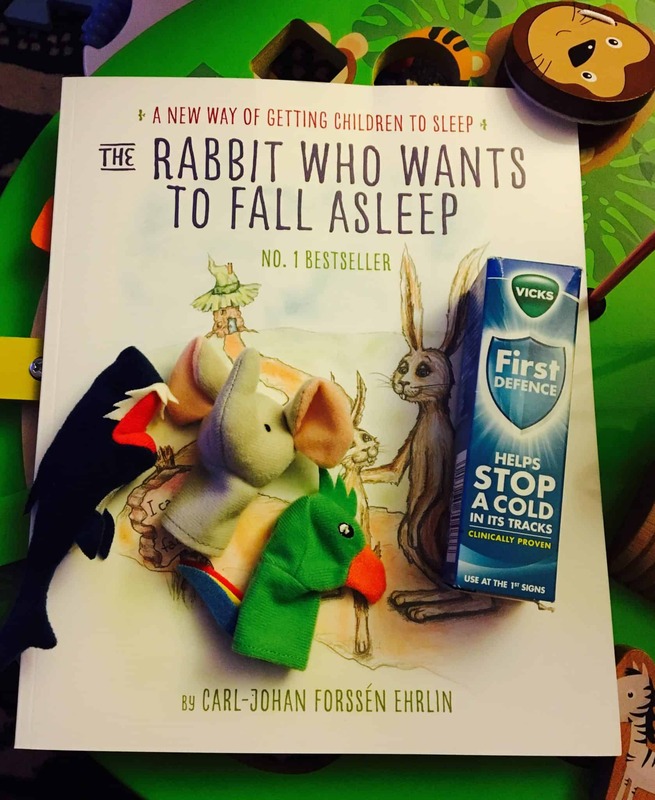 We were grateful to be sent this fabulous book – The Rabbit Who Wants To Fall Asleep. To help with relaxing before bedtime. It’s an innovative bedtime story using a technique developed by a life-coach. 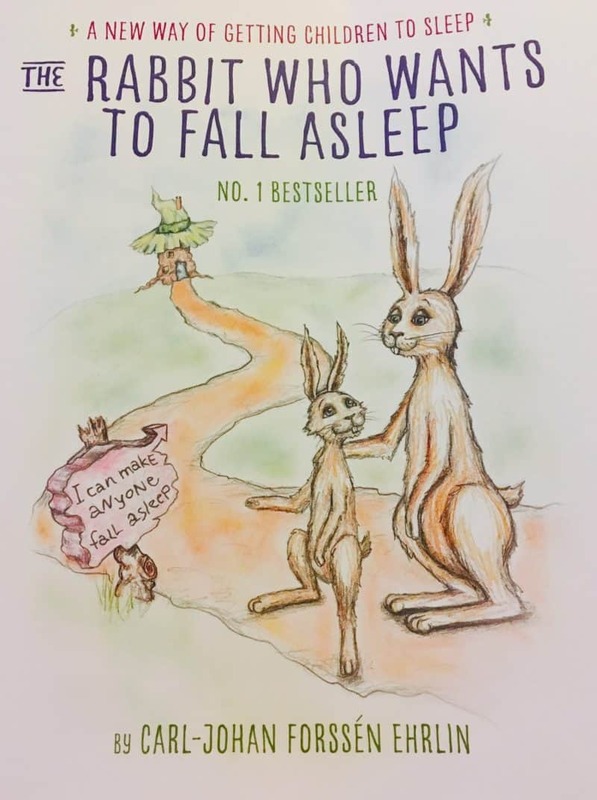 It’s a lovely simple story with special language that helps kids relax and fall asleep. Medicine – Now adults (I’m included in this! although I do think of myself as a big kid!!) always reach for medicine to help us feel better. Paracetamol being the most common go-to. But with kids you need to be much more careful. When baby girl had her terrible cold at 3 weeks old our doctor told us there is nothing you can give them at that age. Just make sure she gets plenty of breast milk. With older children remember to read the labels carefully and give the correct dose if you must give them medicine. My mum is a huge fan of Vicks VapoRub*. When I was younger and old enough to have Vicks she used to rub it all over my back and chest and my feet. miracle stuff she used to call it! If I do get the first symptoms of a cold I will be trying out the Vicks First Defence**. Distraction – Some children get easily distracted so why not play some games to help them forget about their colds? Quiet board games and crafts or finger puppets make for relaxed play. Steaming up the Bathroom – Another tip from my mum! Turn the shower up high and steam up the bathroom. Does the trick for congestion. While in their why not write funny messages on the bathroom mirror to take their mind off the cold? Vicks believe that traditional love, fun & laughter are key to comforting your children when they aren’t feeling themselves. They have developed a series of #VicksTricks magic videos that are simple, easy and great fun to replicate! Here is our favourite one – The Sliced Banana Trick! What are your #VicksTricks Tips? *This post is an entry for the #VicksTricks campaign. We were gifted the box of goodies for the purpose of this post. All thoughts and opinions are my own as always. 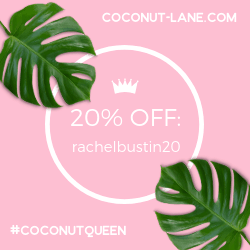 Great post hun, brilliant tips! ???? I think cuddles are the best cure. 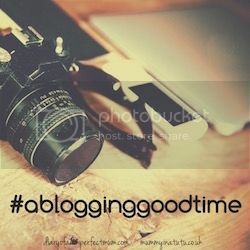 Thank you for linking up to #ablogginggoodtime ??? ?